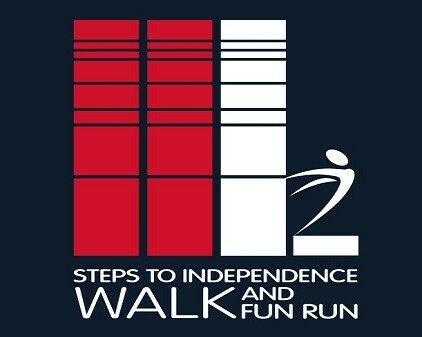 St. Rita School has formed a team to help individuals with Down Syndrome step to independence! Join us on Saturday, October 4, 2014 at Waterfront Park! Please visit this link to register with our team. If you are unable to participate in the walk, you can still help our team reach our goal. The walk will take place on Saturday, October 4 at Waterfront Park. 10:30am - Family activities and Fun Zone Time! Register under St. Rita School online and we will pick your shirts (and numbers, if you choose to run) up and send them home with students the day before the walk. 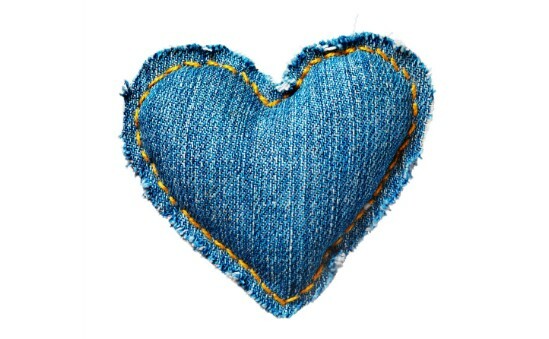 In an effort to raise awareness and funds for our Steps to Independence Walk and Fun Run, we are having a "Denim for Downs Day!" On Friday, September 26th, students are invited to dress out of uniform for a minimum donation of $1. All proceeds will go directly to our fundraising goal for Down Syndrome of Louisville. 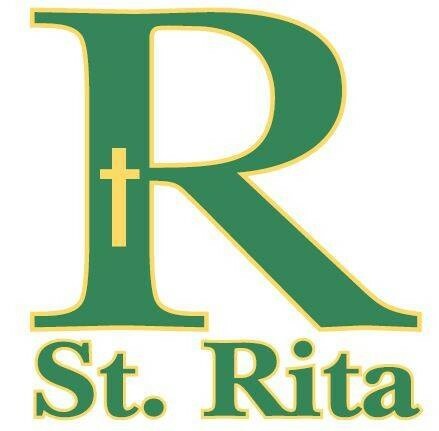 Last week's Wednesday Folder contained a letter from the principal regarding St. Rita and the Archdiocese of Louisville’s new accreditation process. 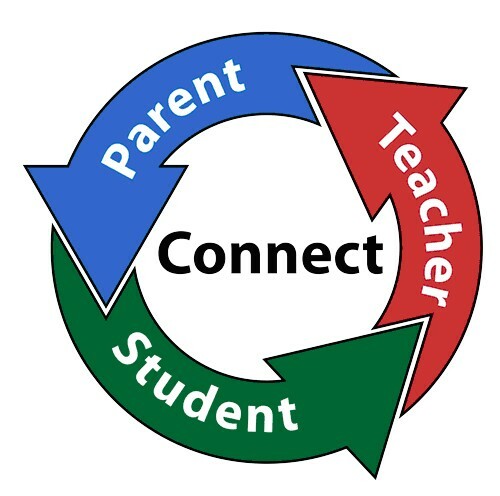 The letter also provided information on the upcoming parent surveys, which will be vital for us in order to prioritize school improvement goals. The two surveys on Catholic Identity will be deployed Monday, the 22nd, and parents will have a two week window in order to complete. 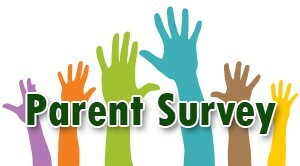 Students whose parents complete both surveys will receive a free dress day on October 8th. 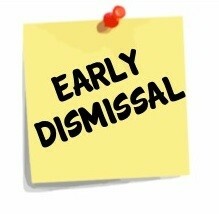 In order for the student to receive the free dress down day, a parent form will need to be signed, which states both surveys have been completed. These forms will be coming home in next week’s Wednesday Folder. 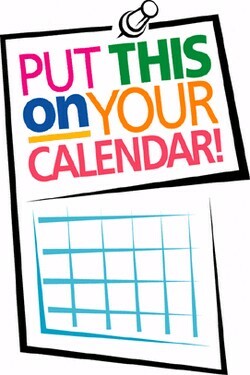 Enter the number 12009 or St. Rita School, select organization from list and click on confirm. 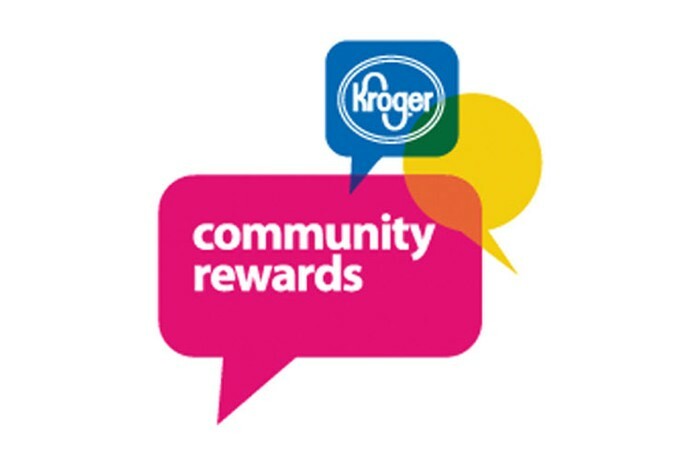 Once your Kroger Plus card is registered under St. Rita School, we will receive a percentage of all sales from Kroger. 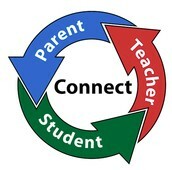 It only requires this one simple step for St. Rita School to receive constant rewards and it doesn't cost you a thing. Please share with your family and friends! Thank you for taking time to complete this survey. 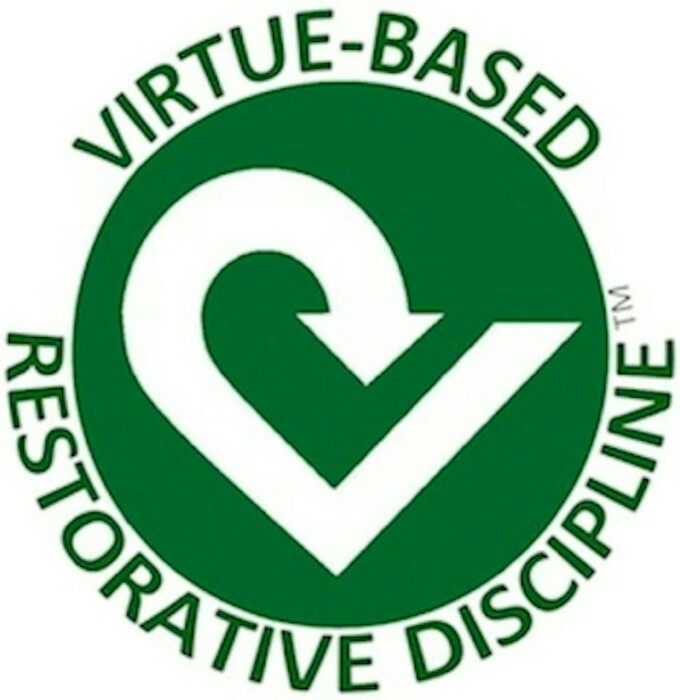 All answers are confidential and sent to a third party to analyze the evidence of outcomes with Virtue-Based Restorative Discipline in schools, both individually and collectively. 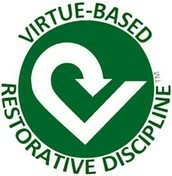 Virtue-Based Restorative Discipline (VBRD) is a Catholic response to bullying behaviors. We are working toward growth in faith formation through virtues while addressing disruptive and anti-social behavior through restorative practices. This means that we are working to repair damage to relationships and property as a way to make things as right as possible when they go wrong. This process works to support the target of peer mistreatment and hold those responsible for harm accountable for repairing the damage. This is done through spiritual formation and service. Your honest answers are helpful to researchers in assuring the best practices for implementation of VBRD at St. Rita School. Thank you! 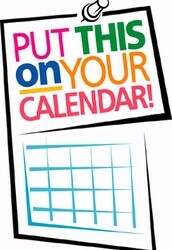 Forms are being sent home today to schedule conferences on October 7th and October 8th. Please return forms no later than September 22nd. Please remember to collect and send in your Box Tops for Education. 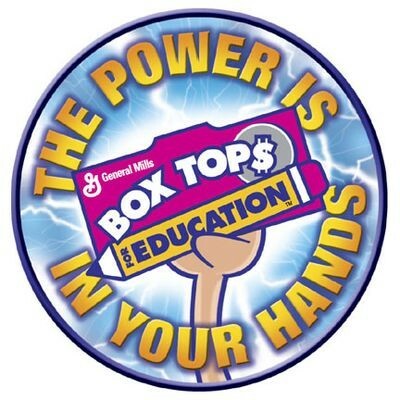 We receive 10 cents for every Box Top and last year we collected about $1,500! Every Box Top helps! Chances were sent home last week. The class with the highest percentage of sales will get to have a party of their choosing. Good luck! 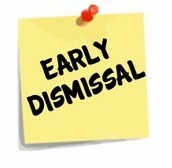 Don't Forget--Early Dismissal on September 24th at 1:00. Please make arrangements for your students. Our first St. Rita Night Out will be a 2-day kickoff at the Chili's in Hillview on Thursday, September 25th and Friday, September 26th. Chili's has adopted St. Rita as their official school and have dedicated an entire wall for us to decorate as a permanent fixture! St. Rita will receive 15% of the sales for all tickets that accompany the voucher (to be sent home in Wednesday folders on September 24th). 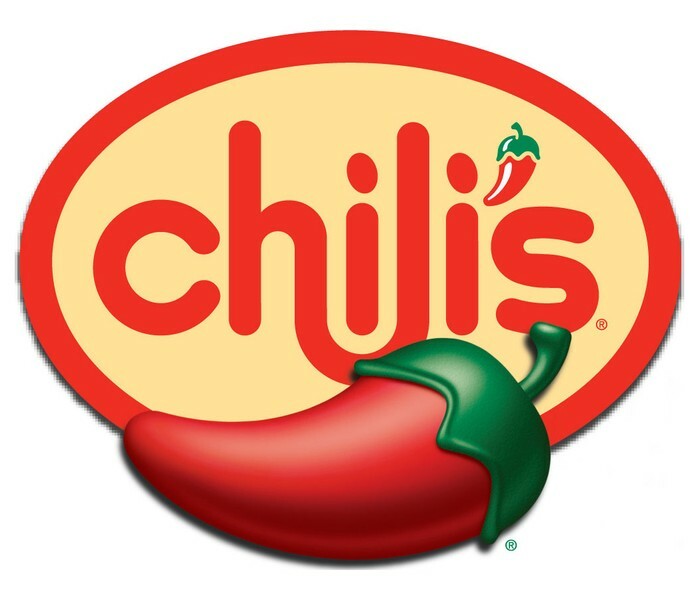 Please show your patronage to Chili's and support our school! Can you give a ride? 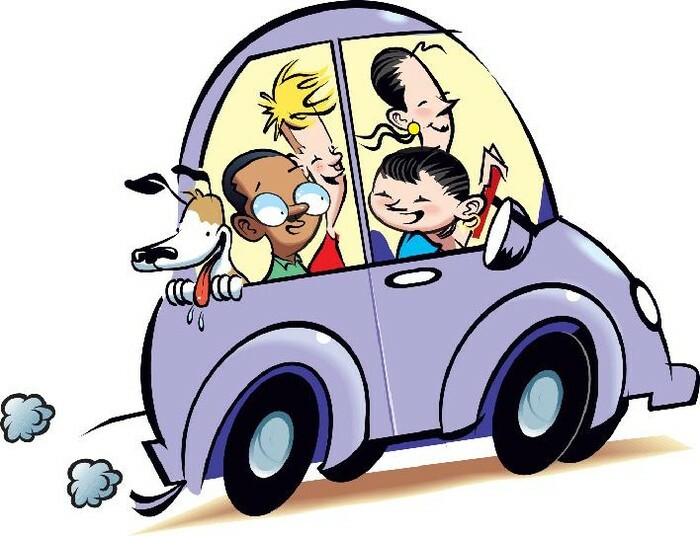 We have two families in need of rides. One student is needing a ride home to 3844 N. Preston. The other two students live at 8302 Siesta Way and could benefit from rides to and from school. Please call the school office if you are able to help. 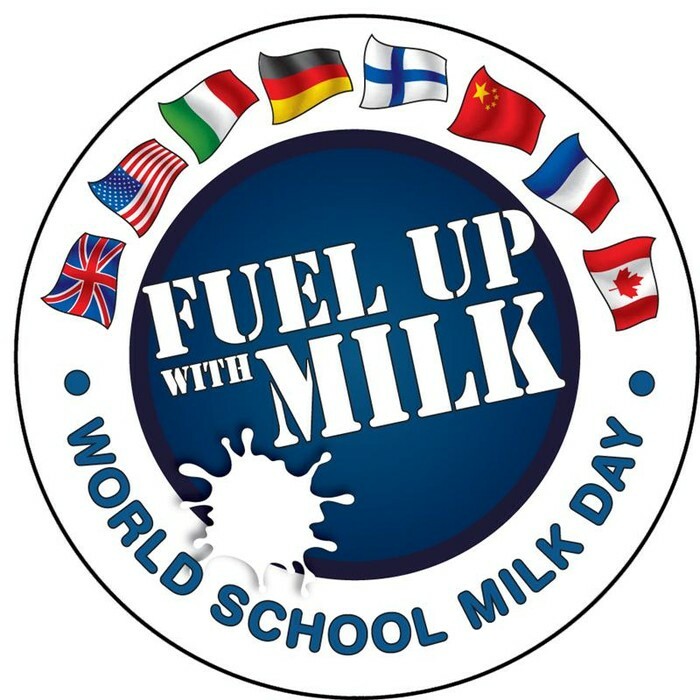 In honor of World Milk Day next Wednesday, 9/24, we are having a milk carton decorating contest. 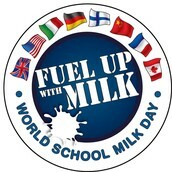 We collected and cleaned used milk cartons and will send them home for the students to decorate. Please return by next Wednesday, 9/24. 1st, 2nd, and 3rd place prizes will be awarded for the most creative entries. We may also have a moovelous guest here for lunch that day! It is going to be udderly awesome! Shoparoo App has earned St. Rita $100--imagine what we could do if everyone helped! Snap pictures of your receipts from any store, big or small, that sells grocery items to earn Roo Points (cash donations) for your school. 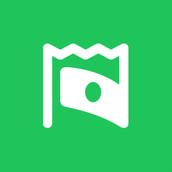 Whether you’re shopping at a supercenter, dollar store, or local convenience store - it doesn't matter where you shop or what items you buy - Shoparoo will make a cash donation for every receipt! Submit up to 20 grocery receipts within a rolling 7 day period. All adults coaching or having regular contact with children/youth at St. Rita must have taken the Safe Environment Training from the Archdiocese of Louisville and have a background check. There will be a training at St. Rita on November 6th at 6:30 p.m. There are other dates and locations available on the Archdiocese website. Are you ready for some Bunco? The PTO will be hosting Bunco in the gyn on September 20th. Doors will open at 6:30 and game will begin at 7 pm. The cost is $20/person. 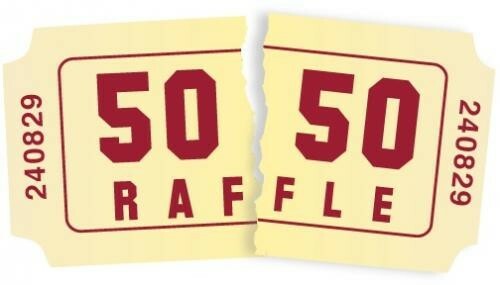 We will have food, drink, and fabulous door prizes and raffles. In addition, we are still looking for vendors to set up tables during the event. For any questions, please contact Christy Weikert at 502-235-5731 or ChristyWeikert@gmail.com. Hope to see you there!